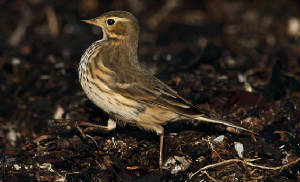 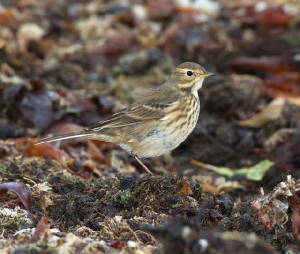 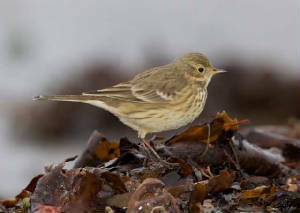 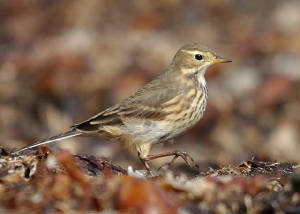 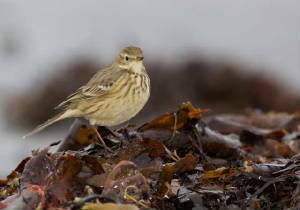 A second bird, photographed by Mark Carmody on 12 November at same location as the bird present 17-24 October 2010. 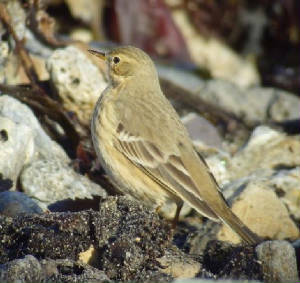 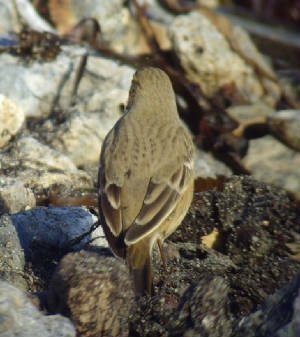 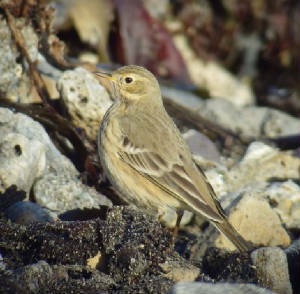 Initially it was unclear if the same bird or not, but comparison of photos, and further observations on 13 November, confirmed it was a different bird. 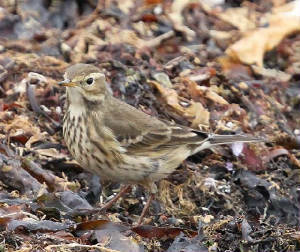 A summary of differences may be added later - meantime some comparative photos of the October bird are given below (more here).